The Special-Lite SL-19-1 features contemporary wood grain finishes in aluminum chassis with Class A fibre-reinforced polymer (FRP) face sheets. This construction, including our high-density, closed-cell, foamed-in-place core, provides superior flexural strength and extremely long life. Four contemporary wood finishes are available. Each one is made-to-order in sizes up to 1067 mm (42 in.) wide and 2540 mm (100 in.) tall. 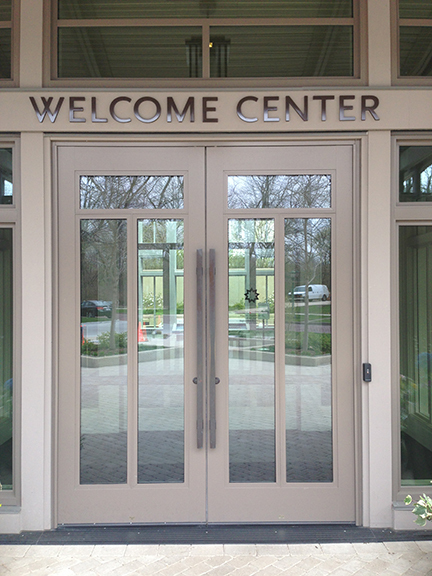 This is a high-performance door, durable enough for high traffic entrances in education, religious, retail, healthcare, and municipal facilities wanting the classic appearance of a wood door. It can be specified with custom vision lites and hardware of choice to create just the functionality and style desired. The fibreglass surface offers a degree of resistance to stains, scuffs, and impacts that would easily damage wood. It is also resistant to the elements and corrosive environments—even coastal salt spray—and offers excellent cleanability. 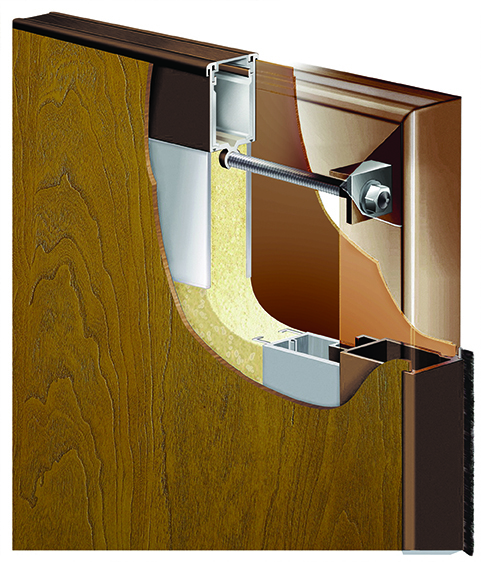 Specifying and installing doors and hardware has become an increasingly complex process. 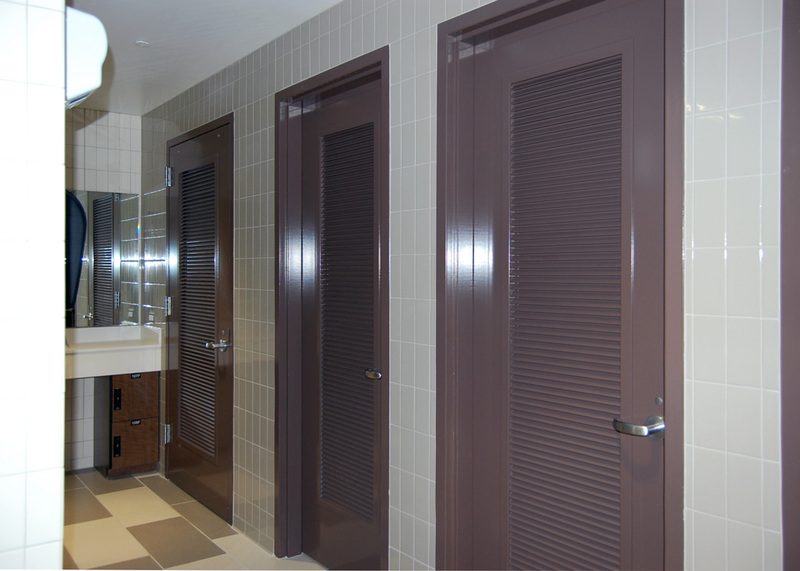 To address some of the associated challenges, some project teams are turning to integrated doors, which have emerged as a popular choice for simplifying the purchasing and installation of many types of openings. The 2015 edition of the National Building Code of Canada (NBC) introduced 360 technical revisions that address contemporary concerns and raise standards even as Canada is in the midst of a construction boom.